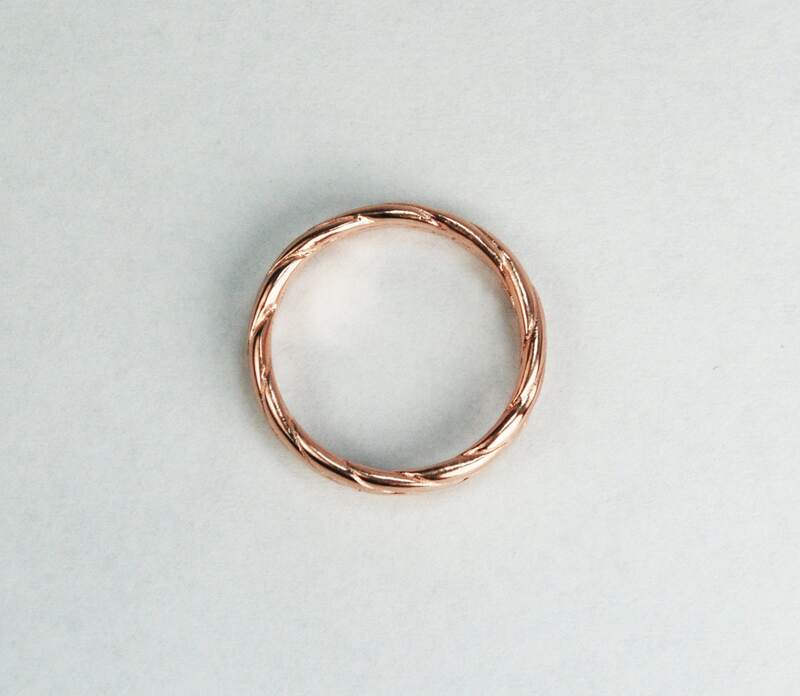 This ring is super comfy and great for every day wear! 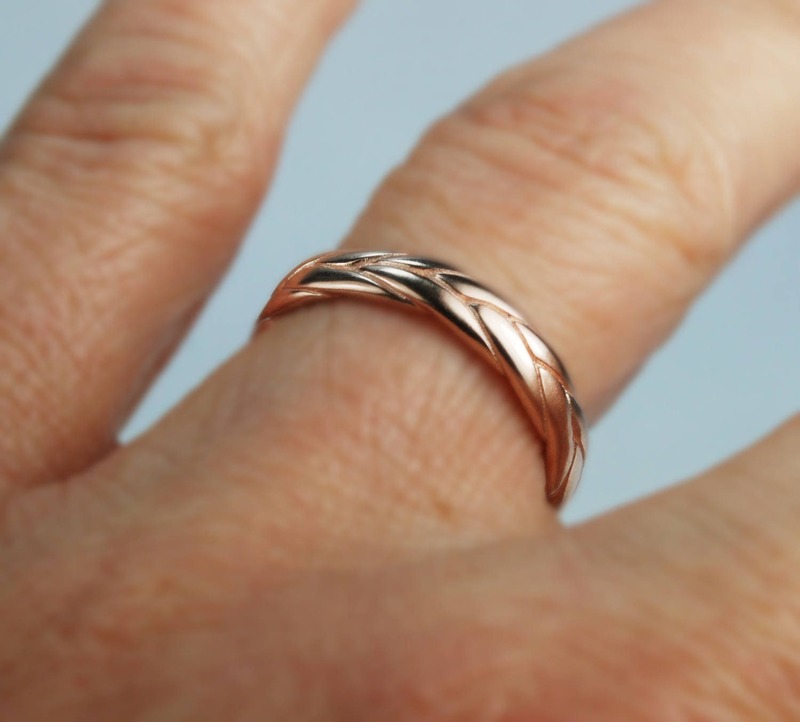 Can be worn on it's own or can be comfortably stacked with other rings as well. 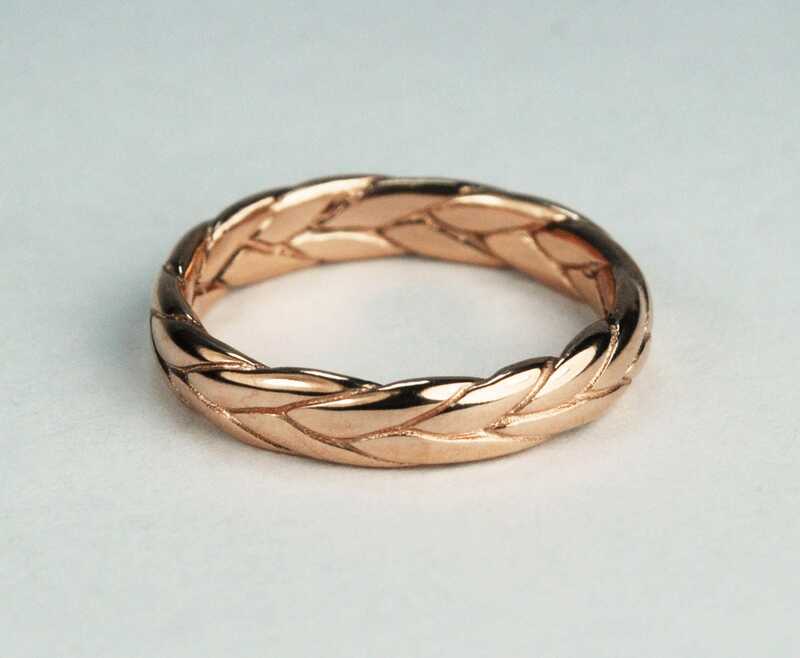 Smaller sizes (US sizes 4-5.5) have a band width of approx. 3.5mm with profile height of approx. 1.5mm. 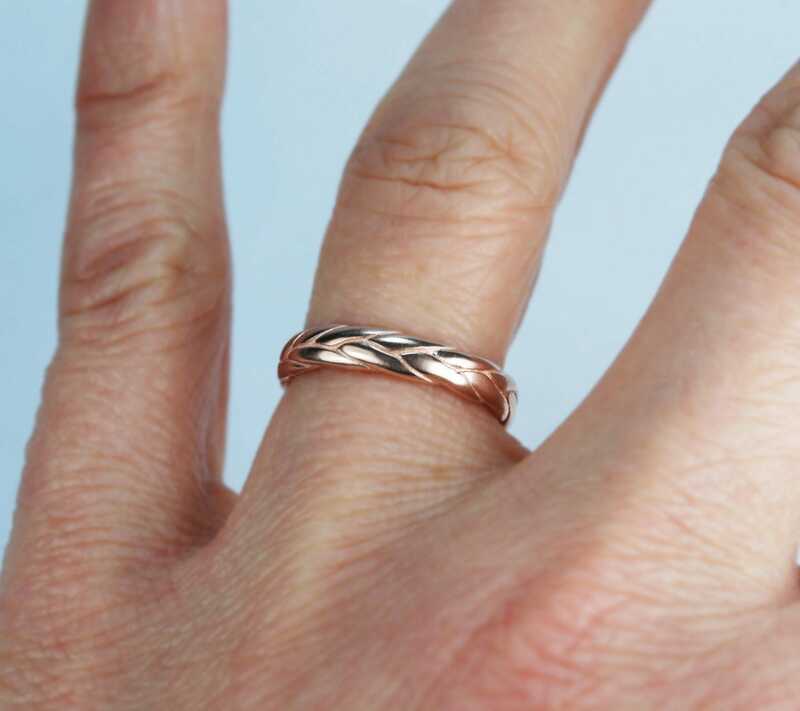 Larger sizes (US sizes 6-7.5) have a band width of approx. 4mm with profile height of approx. 1.8mm. 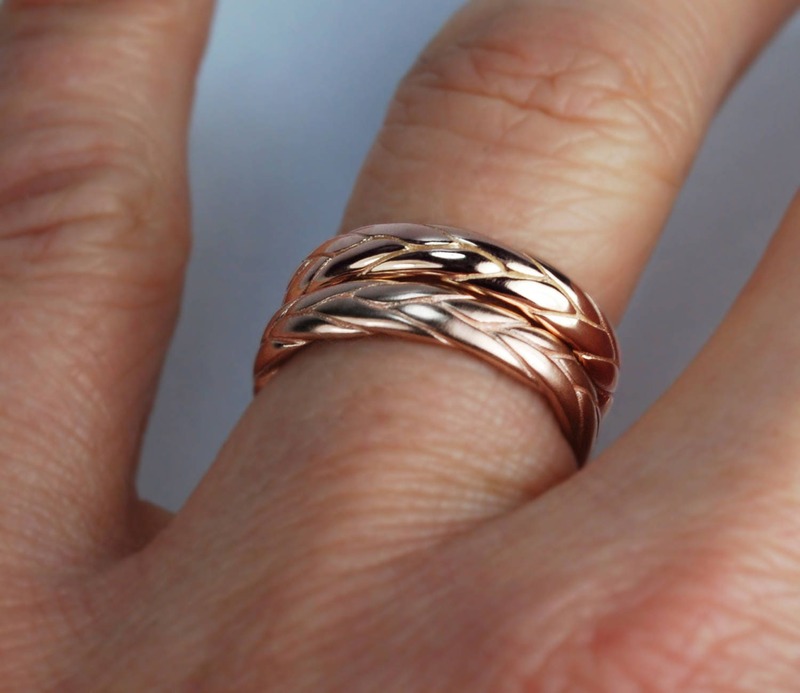 LISTING IS FOR 1 ROSE GOLD WIDE BRAID RING. Please feel free to contact me if you have any questions or need a customized size .